Mirvis, Stuart E. Professor, Department of Diagnostic Radiology and Nuclear Medicine, University of Maryland School of Medicine, Baltimore, Maryland. 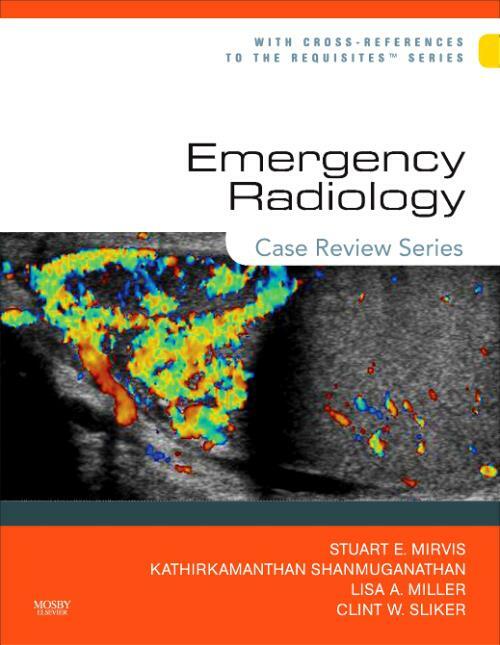 Shanmuganathan, Kathirkamanathan Professor of Radiology, Department of Diagnostic Radiology and Nuclear Medicine, University of Maryland School of Medicine, Baltimore, Maryland. Miller, Lisa A. Assistant Professor of Diagnostic Radiology, University of Maryland Medical Center, Baltimore, MD, US. Sliker, Clint W. Assistant Professor of Diagnostic Radiology, University of Maryland Medical Center, Baltimore, MD, US.